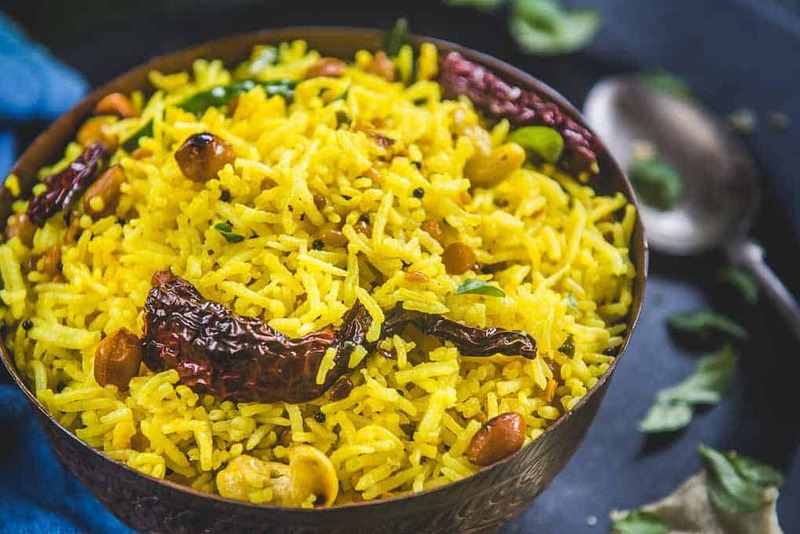 Bangalore is not just about advanced technology and plush IT hubs, but also a whole lot of mouth-watering delicacies, particularly the ones found in the streets, sold in roadside carts or even mobile food trucks the city boasts of. The VV Puram area is the most famous street food hub where the stalls are opened post-midnight. The other significant places include Malleshwaram, Jayanagar, and Basavanagudi. These tasty pancakes made from a batter of rice are widely available in most tiffin centers all over the city. 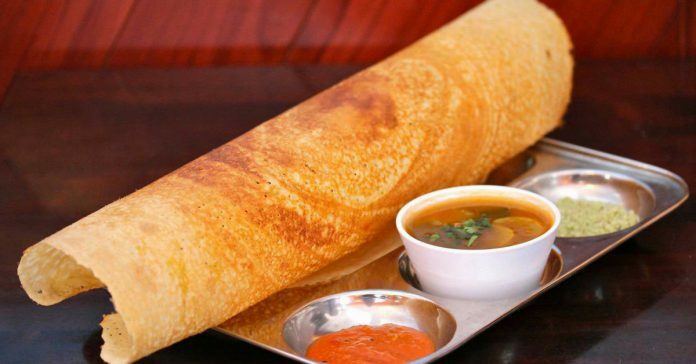 Whether you eat it plain or stuff them with potatoes or other fillings, the best part of dosa lies in its crispy texture and the finger-licking vegetable stew (sambar) alongside coconut and tomato chutneys that it is served with. 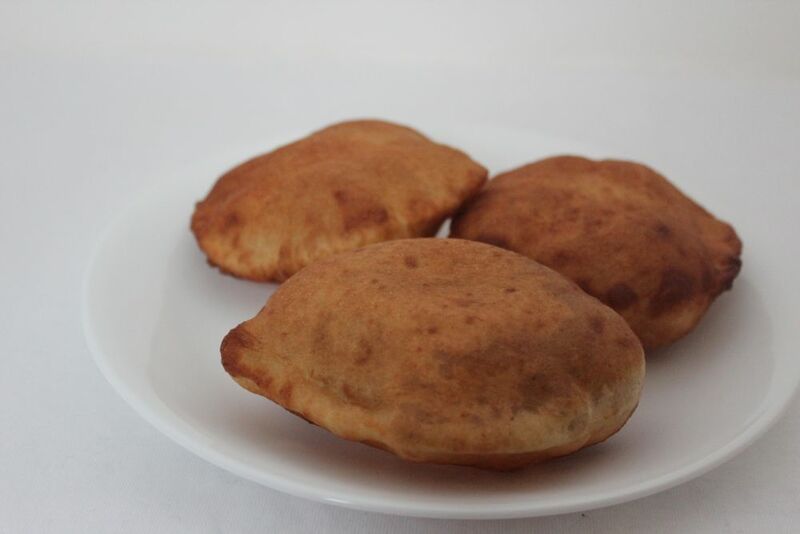 Soft, fluffy buns prepared from a mixture of flour and banana, they taste the best when eaten with sambar or coconut dip. When it comes to flavored rice, no one can beat the South. Lemon, tamarind, curd, bisi bele bhath (spicy lentil rice) — you would get all of it in Bangalore. You can team this healthy street food, with sambar and an array of chutneys or even veg and non-veg curries. Also called Bele Holige by the locals, it is a dessert dish prepared from flour and stuffings of sugar and peanut, eaten mostly during festivals or auspicious occasions. These soft, steamed savories, made from rice batter and lentils is a popular breakfast snack, served with hot sambar and varieties of chutneys (coconut, tamarind, chilly). 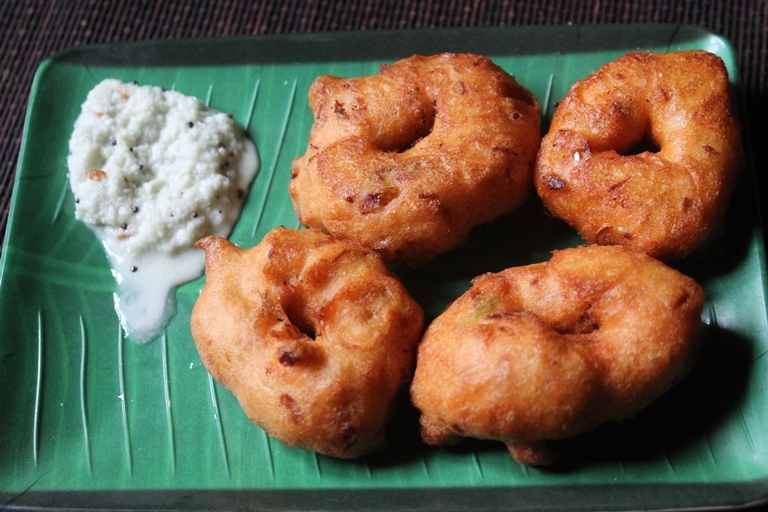 The crispy exterior and soft interior, has earned this doughnut-shaped snack the name “medu”, which in Kannada means ‘soft’. One of the must-eat street foods, it is made from black lentils, and has sambar, alongside coconut, mint and tamarind chutneys as accompaniments. 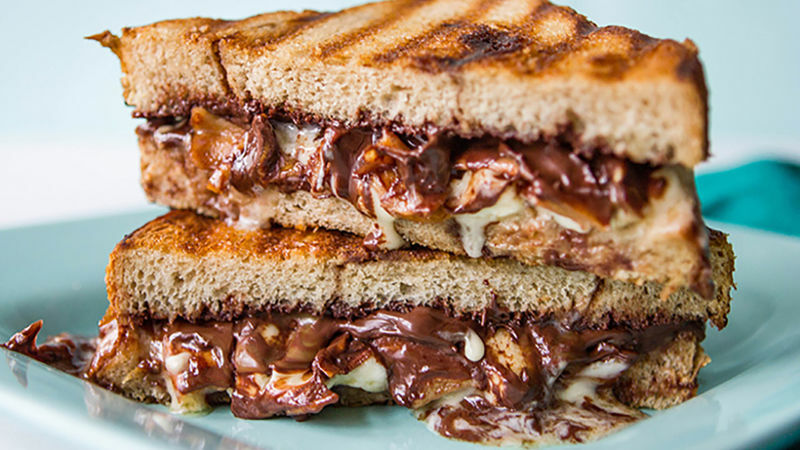 Sandwich is a common find no matter wherever you go, and Bangalore is no less behind in dishing out a host of tasty slices of bread stuffed with potatoes, cucumber, beetroot, and onions. Mint, tamarind and coconut dips are served with it. 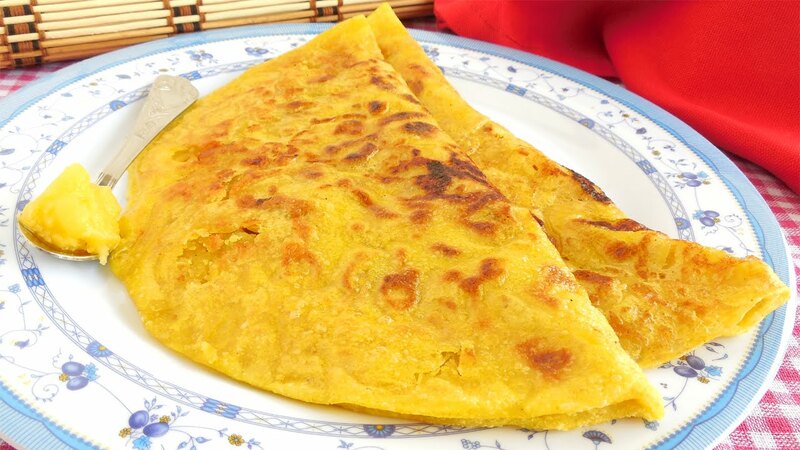 Bhajjis are crispy savories made by dipping slices of potatoes, capsicum, brinjal, carrots, or onions in a batter of gram flour. Dhania (coriander) or pudina (mint) dips are eaten along. 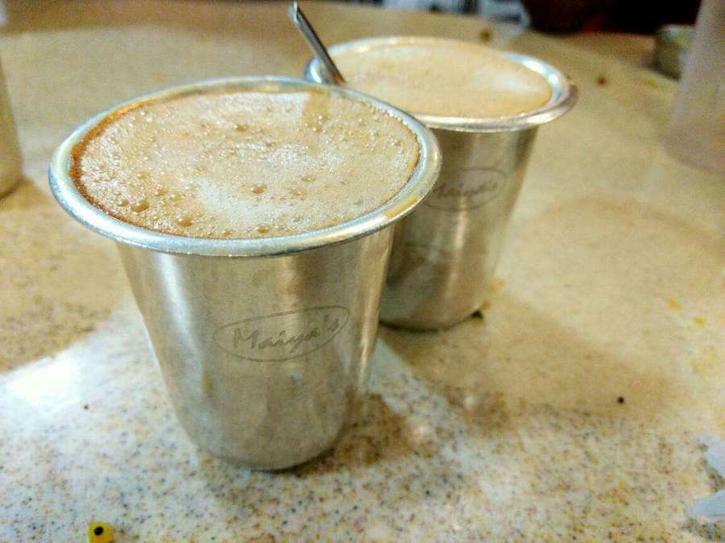 Being the capital of the highest coffee producing state (Karnataka) in India (followed by Kerala and Tamil Nadu), Bangalore is famed for its strong, frothy, aromatic coffee, served in small steel glasses. Be it in the morning, evening or night, there is never a lack of customers lining up for their favorite drink. 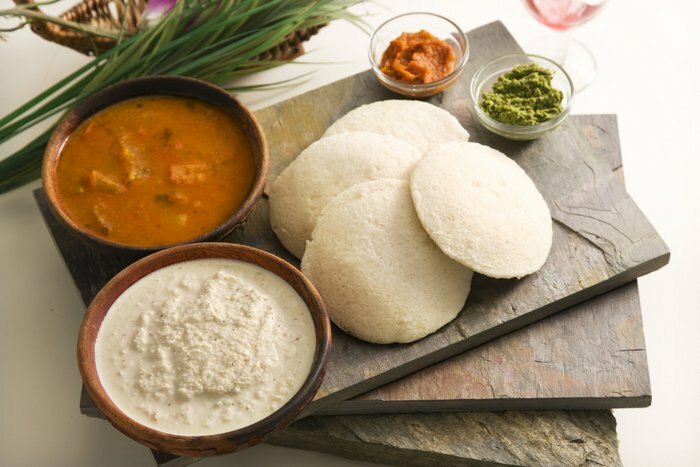 Famous street food in Karnataka and the other South Indian states, it is prepared by soaking crushed puris (deep-fried flatbread) in a tangy gravy made of puffed rice, peas, and variety of spices. 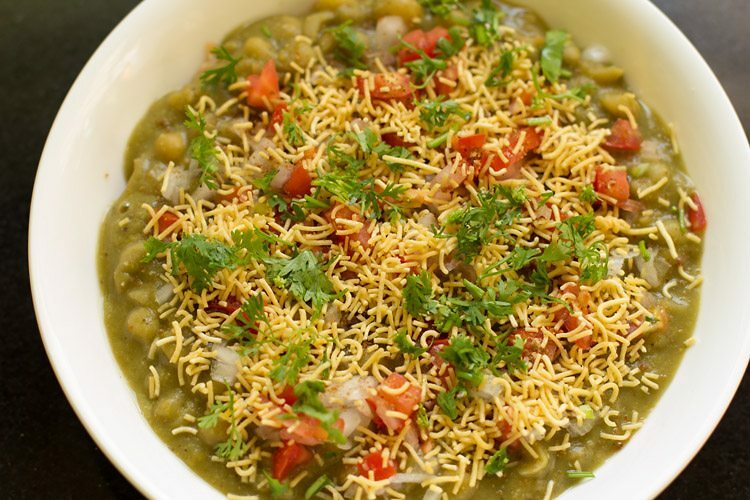 Onion and tomato slices, coriander leaves and sev (small, crunchy noodles) come as toppings. Prepared by dipping cauliflower (gobi) florets in a gram flour batter, deep frying them and further sautéing in chili, soy, and Manchurian sauce, gobi manchurian is a sought-after Chinese street food in Bangalore, either sold in carts, or eateries. 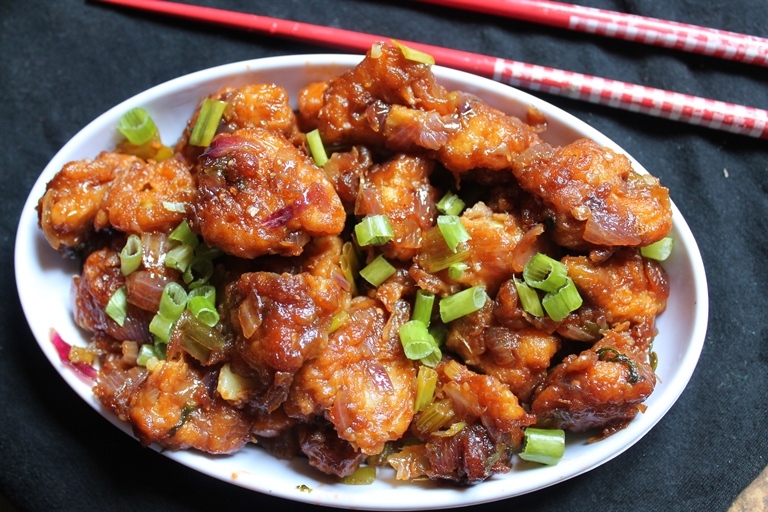 A plate of gobi manchurian teamed with fried rice is a staple food for most college or office goers. 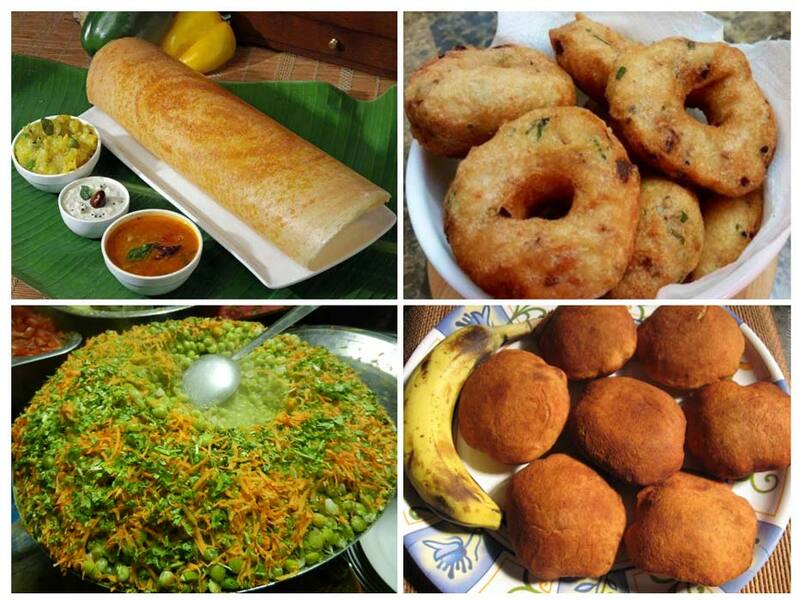 Though the list above features all vegetarian dishes, Bangalore also shows its versatility in providing some of its best non-vegetarian street foods, including grilled kebabs, mutton samosa, chicken lollipop, biryani and tandoori chicken, most of which are popularly available as iftar foods during Ramadan in Shivajinagar, Mosque Road, and Koramangala. 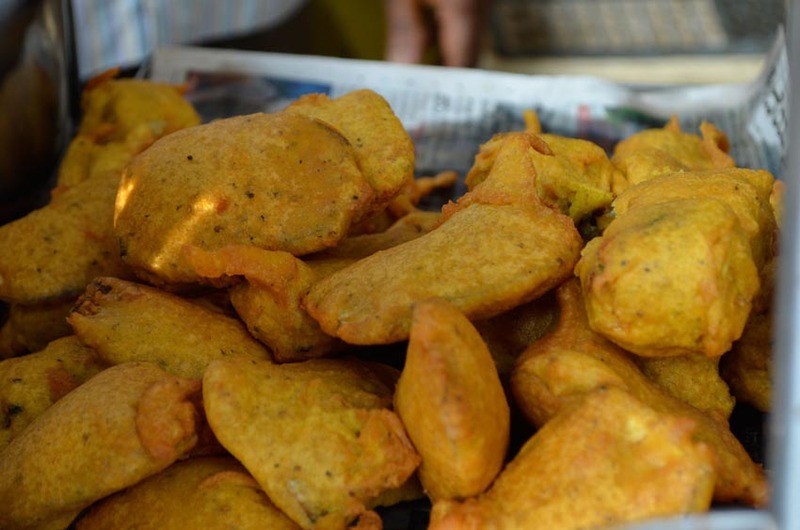 The variety of chaats, pani puris and chola batura in the city, keeps the tradition of North Indian street food alive even down South. Restaurants around Indiranagar and Commercial Street also house a variety of Burmese dishes like atho, sejo, and mohinga.